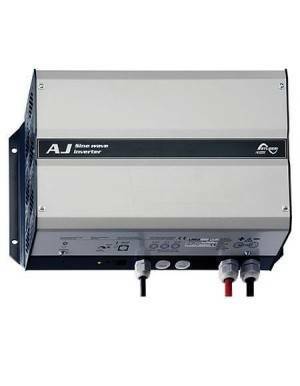 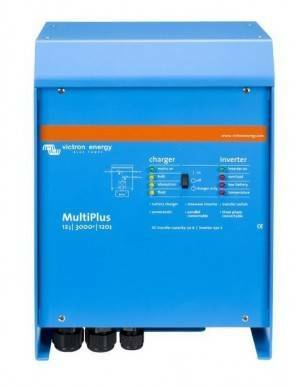 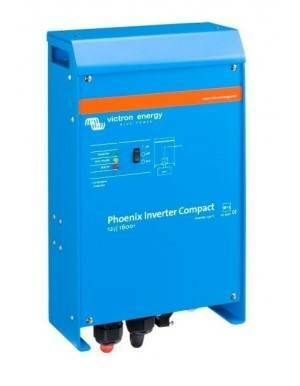 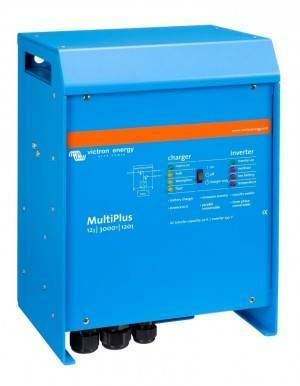 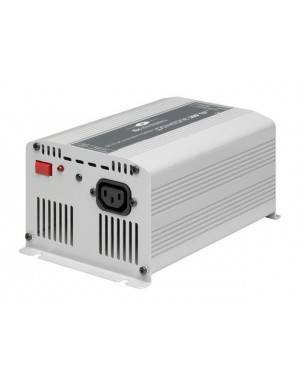 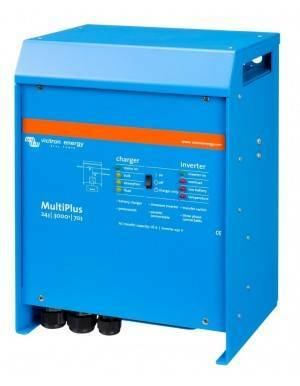 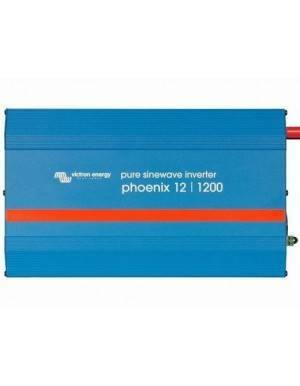 The MultiPlus prevents overload of a limited AC source: first, reduce the burden of automatically battery when an overload then occurs, it will take power from the battery, thus offset the power from mains or generator. 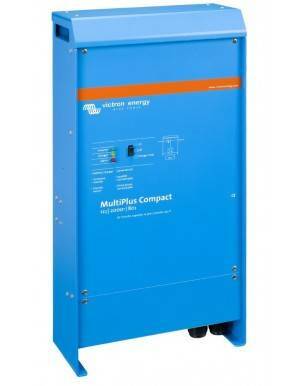 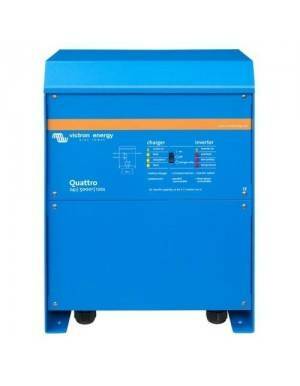 To achieve higher output power can be put to 6 Multis in parallel. 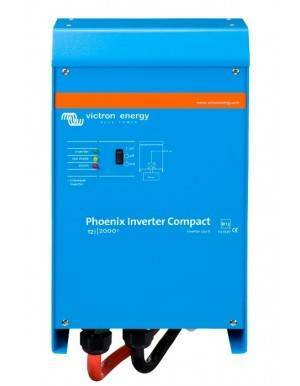 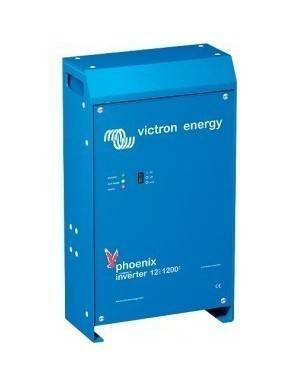 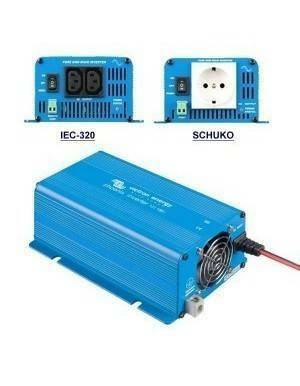 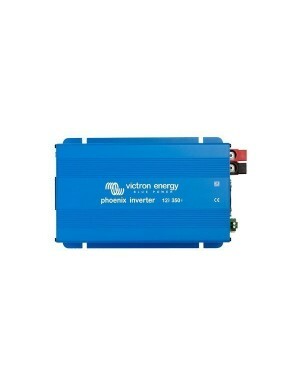 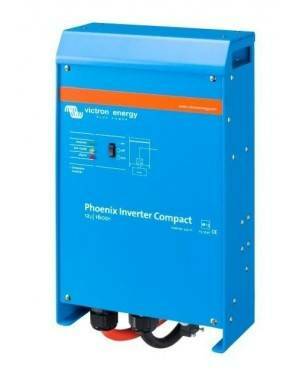 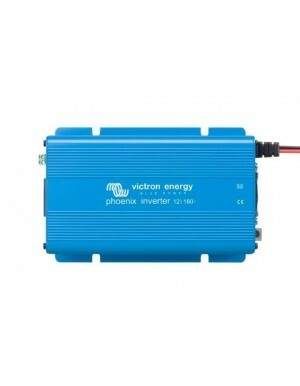 It can also work in split-phase or three-phase mode. 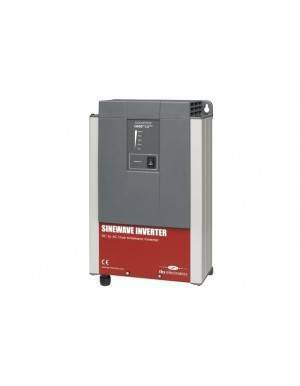 Consult the technical documentation to find the models that have those connections.